Best Web Services in Michigan! Custom development to a fully functional website. 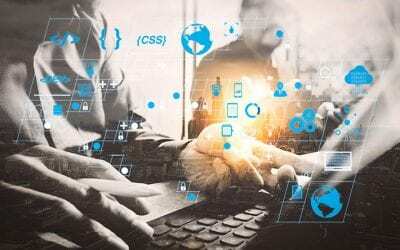 Our experienced team uses the latest programming techniques bring our clients vision to life. Improving UX and customer satisfaction by enhancing the usability, simplicity of use, and value provided between the user website. Our website services include affordable maintenance plans. Let us worry about the technical stuff, and you focus on running your business! Attractive styling and layout of pages, content, and images, through efficient technology including HTML, CSS and responsive design tools. We offer managed hosting solutions for our clients. 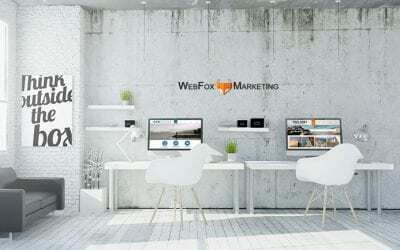 When up time and reliability is important, you can trust Web Fox Marketing! Once we launch your website, we will help you get found in Google search and maps. 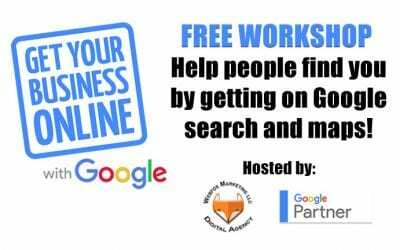 Free Google my Business setup and training included! Ready to dominate in today’s digital age? Then let’s get started and create something incredible for your business. Our experience ensures we will deliver on your vision, and achieve your goals. Our personal team specializes in helping businesses grow and prosper online. 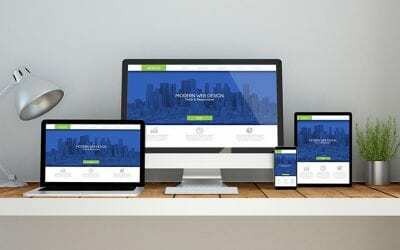 All our web builds are responsive ready. Whether users or prospects are searching on desktop, tablet, mobile or laptop, we got you covered! With the rise of mobile search, it is more important today then ever to ensure your website renders properly. That is why all our sites are built utilizing the latest responsive technology, no exceptions! If you are looking to grow your online presence, increase sales, and attract more leads, then a new website should be a priority! A high converting website can be your best advantage in today’s digital marketing world. Our approach to web design is to integrate key modules, UX, and conversion front and center. 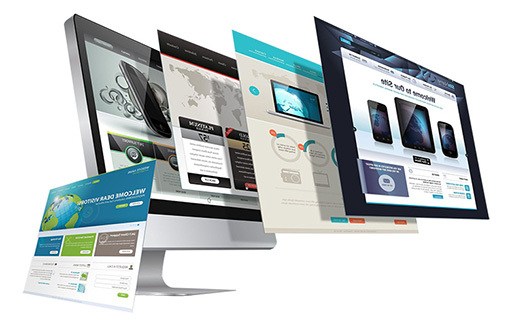 Our web developers are experts in the best design and industry trends. Throughout the development process, we work closely with our clients to ensure we over deliver on our commitment to quality. Even after launch, we keep in close contact to ensure everything is running smoothly, as intended. We will include contact forms linked to your email to capture new prospect leads. Let’s design the perfect form that collects just the right amount of information for your followup. Your new website will always be up-to-date with the latest operating versions of WordPress and related plugins. Our programmers will make sure your site continues to function smoothly, and will implement critical updates, so you don’t have to! Get a premium business email to match your domain and build trust! Secure POP/IMAP/Webmail, 20GB Mailbox, Custom email filtering, Outlook auto-setup, and more. We won’t leave you hanging. Your dedicated success manager will walk you through your new website, show you key features, and answer any questions you may have. Our website solution includes the industry’s best training resources! Attorney Websites, Accountants, Financial Advisors, and More! Got an idea for a new site? Great, let us know what’s on your mind. Let’s work together and craft your vision. From social media integration, review widgets, sliders, galleries, forms, etc. we got you covered. 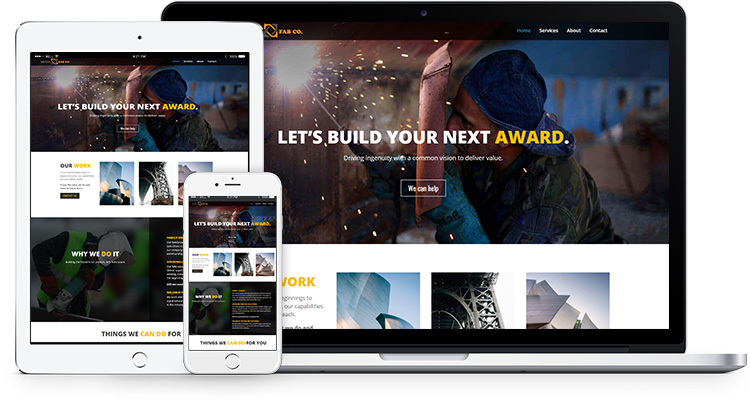 Let’s tell your story with a vibrant responsive website. Most websites can be up live and running within 4-6 weeks. Upon confirmation of your purchase, you will be assigned a success manager to work with you from day one. DO YOU INTEGRATE SEO WITH YOUR DESIGN? We offer a managed website solution for our clients. We will make minor changes to your site free of charge. However, you are given a login and can make changes to your site! DO YOU OFFER FREE IMAGES FOR MY SITE? Our sites are hosted on the most robust and secure servers in the industry. 24/7 monitoring including daily site backups are included in every plan. We so certain that you will be completely satisfied with our services, we offer a no questions asked cancellation policy. There are no long-term commitments, no hidden fees. We just ask that you give us 30 days notice. In today’s digital world, we possess data at our will. Whether we use a mobile phone, desktop, tablet, or laptop, we are able find anytime and any where. Websites can show up on any of these devices, but may not be easy to view and navigate equally. That is unless it involves a responsive website structure. Effective web layout is critical to improving the visitor experience! Not only does responsive design improve usability for devices, it improves speed with better page load times for mobile devices. And this greatly improves your website’s SEO with better rankings! 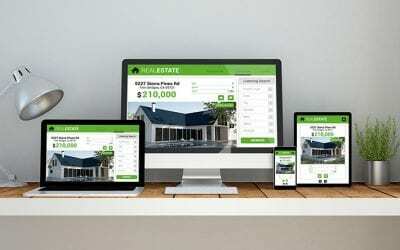 If you have any questions in regards to responsive website design, please give us a call. Now more than before, it is clear that success for most advertisers is to adopt a mobile marketing campaign for their business. The shift in advertising has already migrated to mobile, so the time to begin your strategy was yesterday! 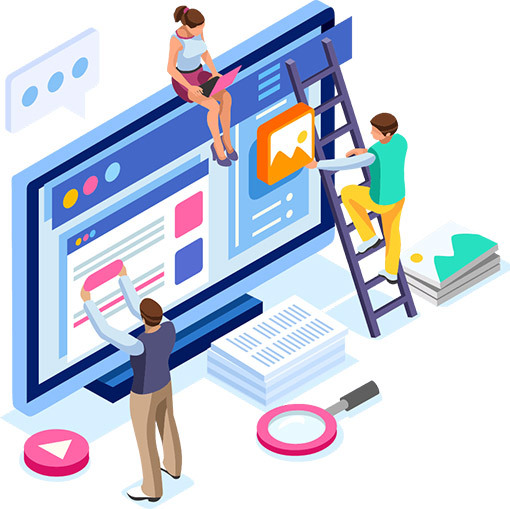 Not only is it smart to optimize your website for mobile, but it’s also important is to embrace mobile friendly web design to your advantage. The sale of mobile devices is on the rise. As an entrepreneur, you must be visible to a world of potential customers, regardless of their device. Once anyone arrives at your website, it must be a positive experience. This happens if you build an attractive color scheme, have engaging pictures, occupy space effectively, and deliver desirable content. It is imperative that all of this is quickly navigated from the beginning to the end during their visit. It is also important that your site displays properly for the user. Their journey may have begun at home on their desktop. Then, that journey may be continued from their phone; whether it’s vertical or horizontal. 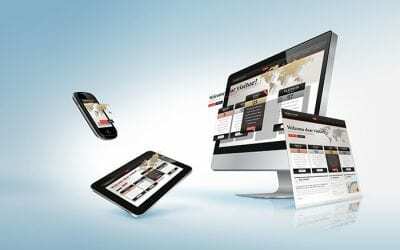 If you are utilizing responsive web design, the entire experience will be a good one. Google and Facebook have been shifting more of their income strategies to mobile. Mobile marketing is more than a trend, it is the most essential factor in how customers prefer to do business. When discussing mobile, the most fundamental starting point needs to be your web site layout. Is it mobile responsive? If not, it must be. Responsive web designs are incredibly reliable in capturing the attention of prospective clients. Its about user experience. Your site needs to render fast, buttons need to be large enough to click, and must be simple to navigate.